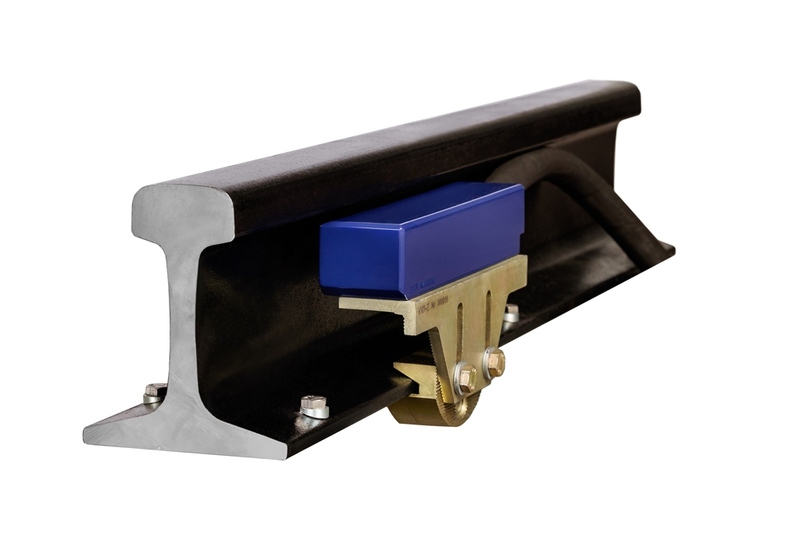 DKU KOLDUN Wheel Sensor is designed for use in mainline and industrial train traffic information and logistics systems. Nowadays, intelligent optimization algorithms are used to efficiently solve logistical and transport tasks on mainline railways and non-public tracks. Information and logistics systems provide comprehensive integration of control elements with the product flow, immediate and reliable interaction. DKU KOLDUN is a primary source of information for these systems, as it identifies presence of a wheel in sensing area, counts axels considering their movement direction, calculates wheel movement parameters and transmits information to higher-level systems. DKU KOLDUN software can be configured in accordance with customer’s requirements. DKU KOLDUN can be used as a recording element in information and logistics systems of any purpose. Increased reliability when affected by special vehicles (snow removers, rail lubricators, track carts, etc). Integration with upper level systems is carried out via RS-485 interface with Modbus MTU protocol.